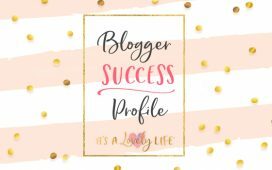 Blogger Success Profile – Jessica Herndon – It's a Lovely Life! Today, we are excited to share all about Jessica Herndon and her success with her blog, HisAndHerViews.com! 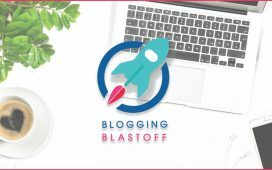 Jessica was first inspired to start a blog while taking the 5-Day Email Crash Course in August of 2017. 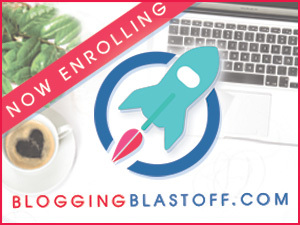 Soon after, she signed up for the September Blogging Blastoff course. 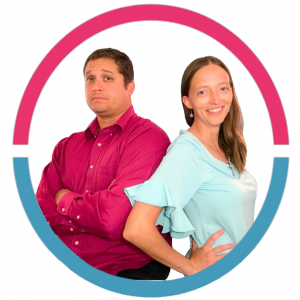 One of her favorite things about the course was that she had constant support through our Facebook groups, and could ask us questions anytime. She loved the community feel that our Facebook groups provide where you can always count on good feedback and encouragement. 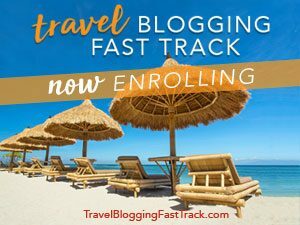 As for the course itself, Jessica loved that the 30-days are action packed and full of a ton of material that is clear and easy to follow. 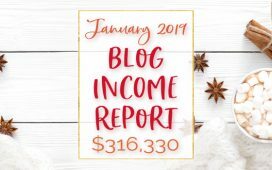 She was able to implement the exact strategies she learned to not only get her blog up and running but also sustain it. Jessica also benefited from the accountability factor of course-it always felt good to head over to the Facebook page and let the group know that she had completed that day’s coursework. Since taking the course, Jessica has made great strides. First off, she was able to really hone in on her vision for her blog. 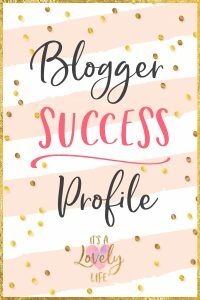 She has found that blogging offers her the opportunity to reach out to and help others more than she expected. She has always wanted to find a way to make an impact on others’, and now she has finally discovered it! Perhaps most notably, when Jess started her blog, she was pregnant and working as a shoe saleswoman. Now she’s able to stay home with her children and work on her business. 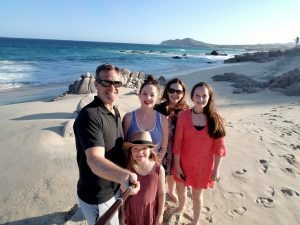 We are excited to see where her blog takes her and how many people you can help!